If you want to look professional and reflect a high level of personal hygiene, you should maintain your hands and feet. This is when manicures and pedicures come into the picture. You can indulge in a regular salon manicure-pedicure routine but if you want to save money and time, you have to get the job done at home. Nail cutter is the most basic tool for a manicure and pedicure. Remember that your nails serve as the breeding ground for bacteria. In fact, it is considered the dirtiest part of your body. For this health reason, it is crucial that you trim them from time to time. 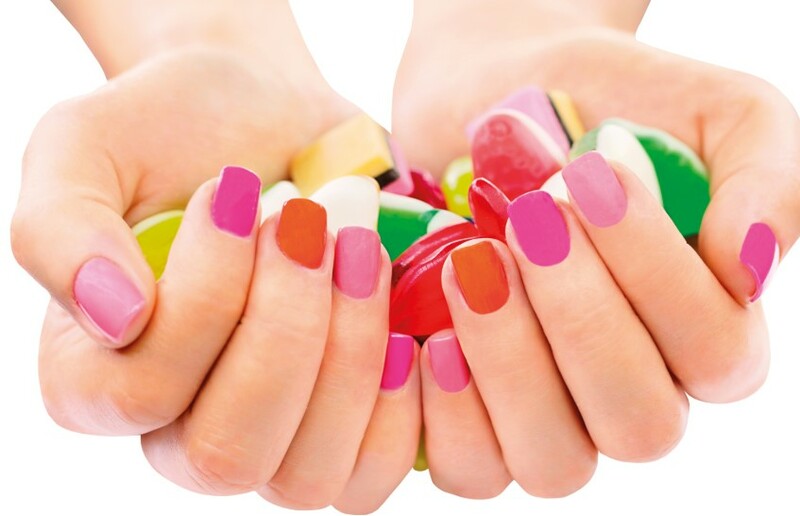 As much as possible, keep your nails short at all times because it can help prevent the spreading of diseases. When cutting the nails, you should be cautious not to cut too much because it can expose the sensitive part of the nail bed. If this happens, you are prone to infections. More importantly, you have to ensure that the nail cutter is clean before you start cutting. You also need to deal with the cuticles. Bear in mind that cuticles need special care so they do not become flaky or dry. To clean the cuticle, you need a pusher. It is designed to push the skin from the nails back and away. Ideally, cuticles should not be cut. When doing this, you have to ensure that you do not slice the thin lining because it will be prone to infection. Simply put, you have to be gentle as much as you can. The best time to push the cuticle is right after a shower because it is the time when the skin is soft thereby making it easy to push it back. The nipper is utilised if you have tough cuticles or dry skin around your nails. The best thing about a nipper is it offers great accuracy when reaching tight spaces. It is also useful in trimming the annoying ingrown nails. As soon as the cuticle is pushed back, you can start to utilise the cuticle nipper. After this, you should moisturise using hand cream or lotion. Do not forget to sanitise the clipper and after use. Take note of the storing condition as well – it should be in a dry place to keep away rust. You consider manicure and pedicure not only for hygiene but also for aesthetic appeal – it can help get rid of the dullness of your nails. To achieve naturally glossy nails, you can simply utilise a nail buffer. Nail buffers are designed to remove peeling on your nails by smoothening it. Ultimately, it can polish the nails giving them a consistent glossy look. Nail files can help by grinding down the edges of the nails. At the end of the day, it will make the nails look smoother. A nail file can also be used in shaping the nails. There are many nail files but you have to choose emery boards because they are gentler. The metal files are harsh on the nails.